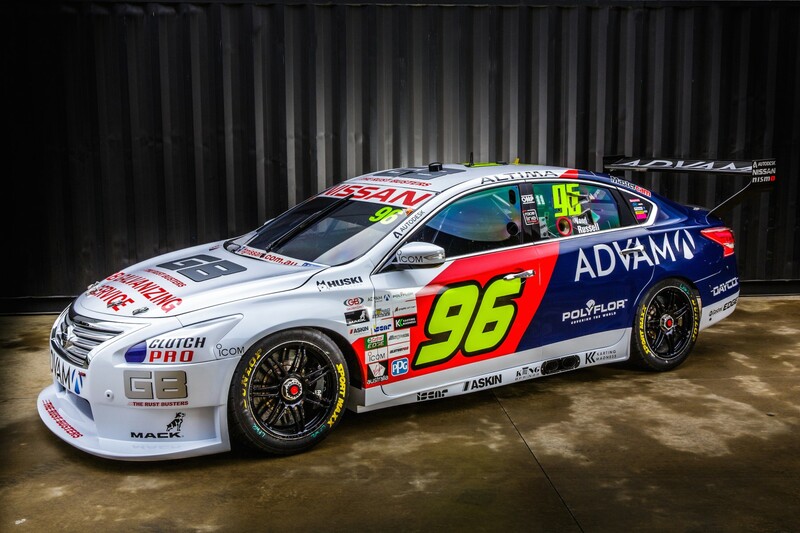 This weekend’s Wilson Security Sandown 500 will have a touch of the '90s, as the #96 GB Galvanizing Altima throws back to the car’s naming partner’s first foray into motorsport. 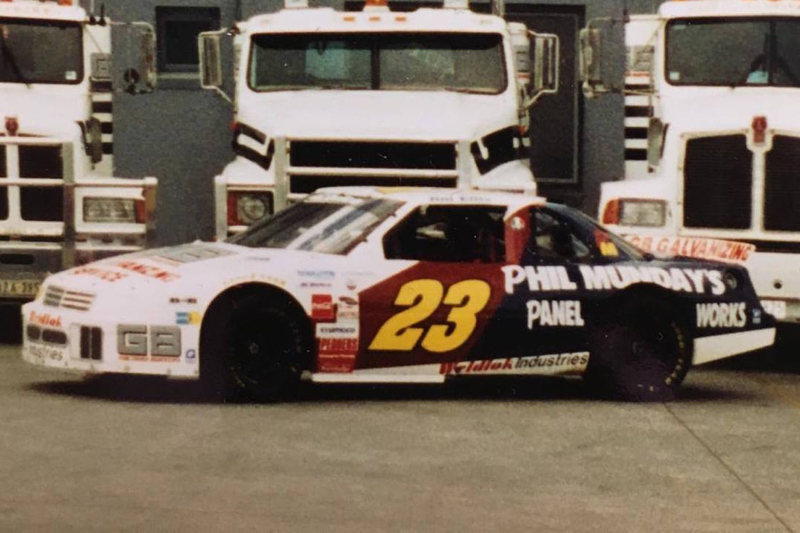 The retro round provides a unique opportunity to capture the essence of GB Galvanizing’s first race car: a NASCAR/AUSCAR that raced around the high speed Thunderdome. 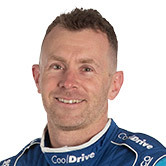 "The car not only looks awesome, but also is an opportunity for GB to display how long they’ve been in the sport,” said GB Galvanizing Racing’s Dale Wood. 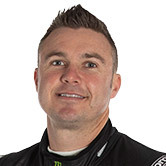 "They were a big part of the AUSCAR/NASCAR scene back in the 90s, now they've become a consistent part of the motorsport scene. So it’s really thanks to Gian and Vince, because we wouldn’t have a sport without guys like them." Along with the likely sightings of heritage inspired mullets, the round itself will provide some unusual challenges for the teams and drivers, as much of the field will be represented in special liveries. 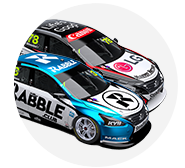 For GB Galvanizing’s Gian Gucciardo, the livery offers a V8 powered walk down memory lane, to a time when the the rust busting brand first entered Australian motorsport. "This livery takes us back to circa 1997 when GB had it’s very first stint stint at sponsoring a race car,” said Gucciardo. The 90s inspired GB Galvanizing Altima will first hit the track this Friday for practice at the Wilson Security Sandown 500.